Union minister for electronics and IT Ravi Shankar Prasad has fiercely defended Unique Identification Authority of India (UIDAI) amid repeated occurrence of data breach and unauthorised disclosure. The position maintained by many in the government, including Prasad, is that the UIDAI database is secure and impregnable. Yet in July another case of unauthorised access came to the light. 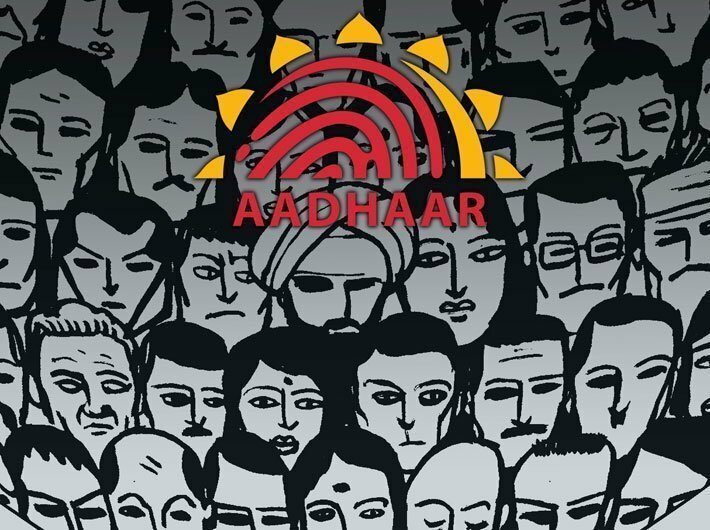 The UIDAI’s Bangalore office filed a first information report on July 26, saying Qarth Technologies founder Abhinav Shrivastava developed a KYC app which illegally accessed data from the central information data repository (CIDR). Apparently, the app giving Aadhaar KYC details was in operation between January and July. Although there are different theories floating around on the nature of access to the UIDAI’s database, some media reports claim that it was made possible through a software manipulation, while other media reports claim that the app makers used license of some other authorized agency to access data. The cyber wing of the Bengaluru police has already initiated a probe into the case and we would know the modus operandi once the probe is over. Ideally, every time when such a shortcoming is brought to public notice, the security systems and processes related to the Aadhaar biometric and demographic data should be re-examined and strengthened further. On the contrary, with every breach, the government functionaries would reiterate how ‘robust, safe and secure’ Aadhaar data is. There is not much information available on the security practices put in place at the UIDAI. Experts believe that the authority needs to become more transparent and have a continuous engagement with academicians and researchers in computer science and cryptology to make its systems more secure. In ‘Aadhaar: on a sticky wicket’, Governance Now had spoken to a few experts including researchers and academicians at IITs. They believed that there are inadequate protections against insider attacks on central identities data repository (CIDR) data. “The CIDR data is encrypted but the decryption keys reside in CIDR. The [UIDAI] managers can have access to the decryption keys,” they say. “You need to have process to have control over the access. Data should only be accessed through a fixed computer programme, and not by a human, designed for some fixed functionalities considered sanitised,” said Shweta Agrawal of IIT Madras. The combination of cards can be codified as a computer programme. So it can’t be used for bad purposes, she said. The authority must have a separate administrative control for online audit and key management. It should prohibit manual inspection of CIDR data, the IIT professors recommend, adding that only ‘pre-approved and audited’ computer programmes with tamper-proof guarantees should access CIDR data. Agrawal had also highlighted these concerns in a paper, titled ‘Privacy and security of Aadhaar: a computer science perspective’, which she co-authored with IIT Delhi professors Subhashis Banerjee and Subodh Sharma. Experts believe that more such attacks would follow in days to come as more and more bank accounts will be linked to Aadhaar and more transactions will take place through Aadhaar enabled payment system. It is an imperative that minister Ravi Shankar Prasad and the UIDAI officials have a more proactive approach towards securing the Aadhaar database, lest its cost outweighs benefits.